Hubert Sibre is a business law partner at the Montréal office of Miller Thomson. He is regularly involved in high-risk transactions and negotiations. In addition to taking part in various transactions, Hubert focuses his practice on commercial litigation and insolvency. His clients mainly include manufacturing and service companies, financial institutions and investors confronted to high-risk situations. 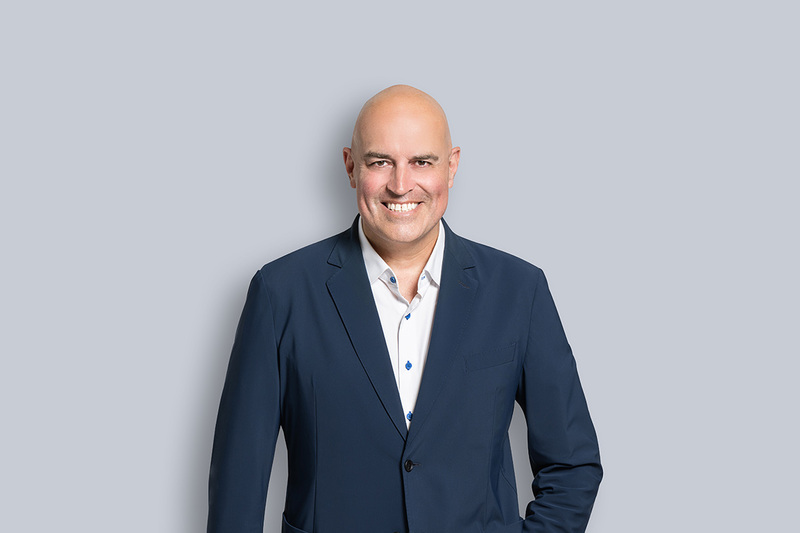 In addition to practising full time as a lawyer, Hubert frequently provides advice to academic institutions and teaches regularly at the École du Barreau. He is often invited as a guest speaker in Canada and the United States by organizations such as Open Forum, The Canadian Institute, Insight, CAIRP, Profile Crédit, FCIB, Equifax and NACM to discuss matters related to insolvency and credit. Furthermore, he has been a jury member for the Office of the Superintendent of Bankruptcy with regards to trustee licensing. He is also the co-author of a publication on civil procedure and the enforcement of security interests in Quebec.